Delete the account associated with your old number, so your contacts will no longer see your old number in their lists of WhatsApp contacts. Migrate your account payment status, groups, profile, and chat history to the account with your new number. Go to WhatsApp > Menu Button > Settings > Account > Change Number. 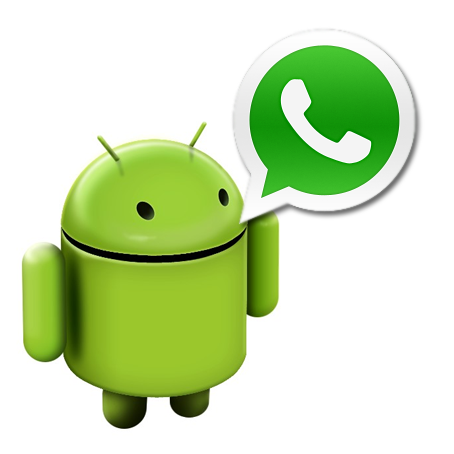 Enter your current WhatsApp phone number in the top box. Enter your new phone number in the lower box. Tap Done to continue. After successfully verifying your new number, your old number will be deleted from WhatsApp and your account information will be migrated to your new number.